1 – Investing millions in a digital future: DB Schenker acquires equity interest in global internet marketplace uShip. DB Schenker invested millions to strengthen its strategic collaboration with the US-based online shipping marketplace uShip and pressed ahead with the digital transformation of its business model. Following a capital increase, the global logistics company is investing USD 25 million in the online platform for freight forwarding and transport services. 2 – Did You Know? Panama Canal Now Connects 140 Ocean Routes and 1,700 Global Ports. The Panama Canal welcomed the largest capacity vessel to ever navigate the waterway’s expanded locks, which opened for oceangoing traffic in 2016 after nearly a decade of planning and construction. 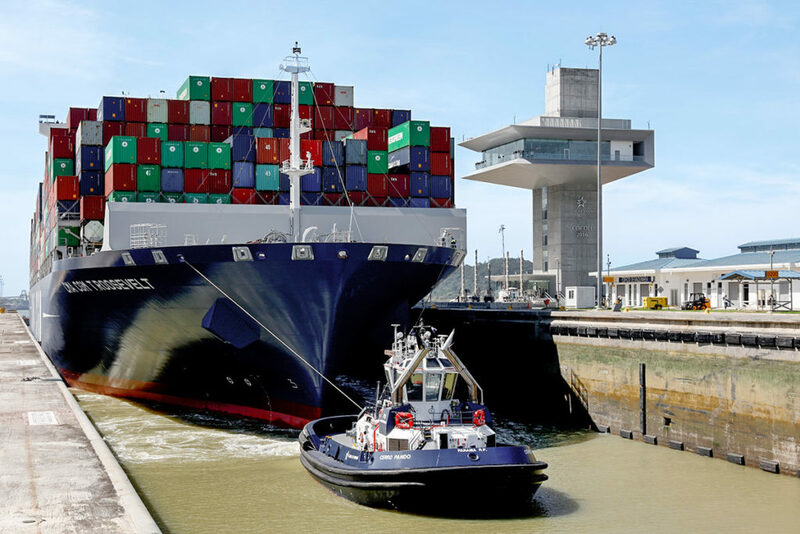 Canal de Panamá reported that Hapag-Lloyd’s Valparaiso Express, a 10,589 TEU Neopanamax containership, was specifically built to take advantage of the greater capacity offered by the expanded waterway. The new locks, which are 70 feet wider and 18 feet deeper than those in the original Canal, can accommodate Neopanamax vessels carrying up to 13,000 to 14,000 TEUS (20-foot equivalent units). 3 – Global Air Freight: On a Growth Trend in 2017. If industry analysts and trade organizations are on target, 2017 could turn out to be a very good year for global air freight (and with days left, this prediction is all but true). 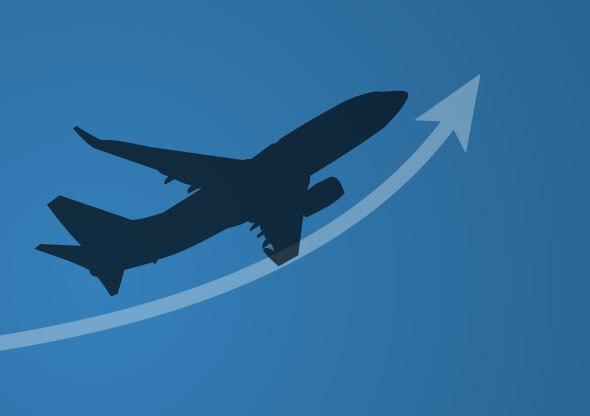 Some of the most positive outlooks right are coming from the International Air Transport Association (IATA), whose latest report said that global air freight markets (measured in freight tonne kilometers [FTKs]), rose 6.8% in November 2016 compared to the same period in 2015. 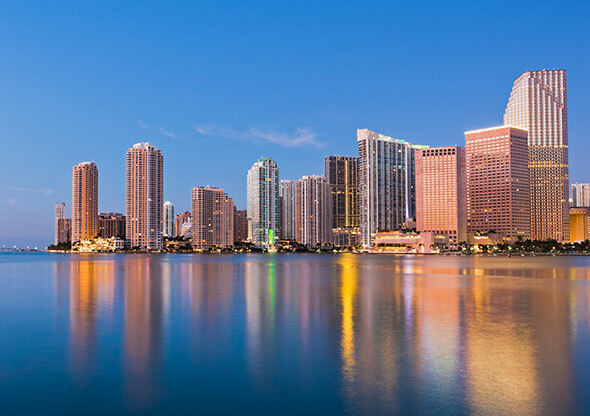 4 – DB Schenker Relocates Americas Headquarters to Miami-Dade, Florida. DB Schenker consolidated and relocated its headquarters for the Americas to Miami-Dade, Florida. The move centralize DB Schenker’s regional management functions in one central location. 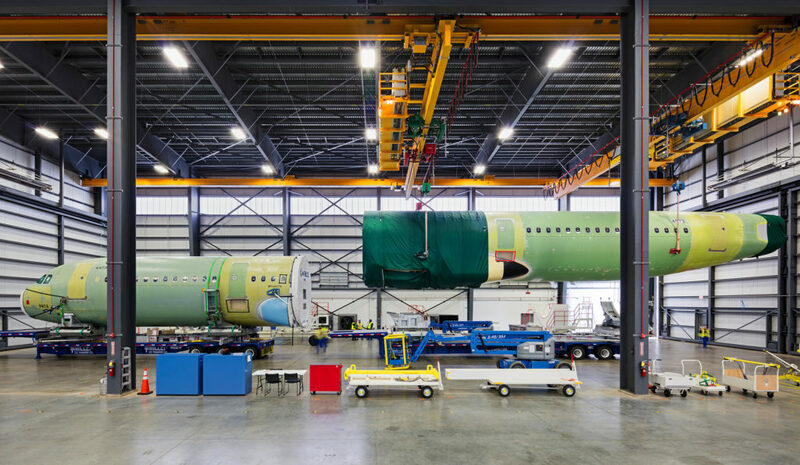 5 – A Look Inside Airbus’s Epic Assembly Line. 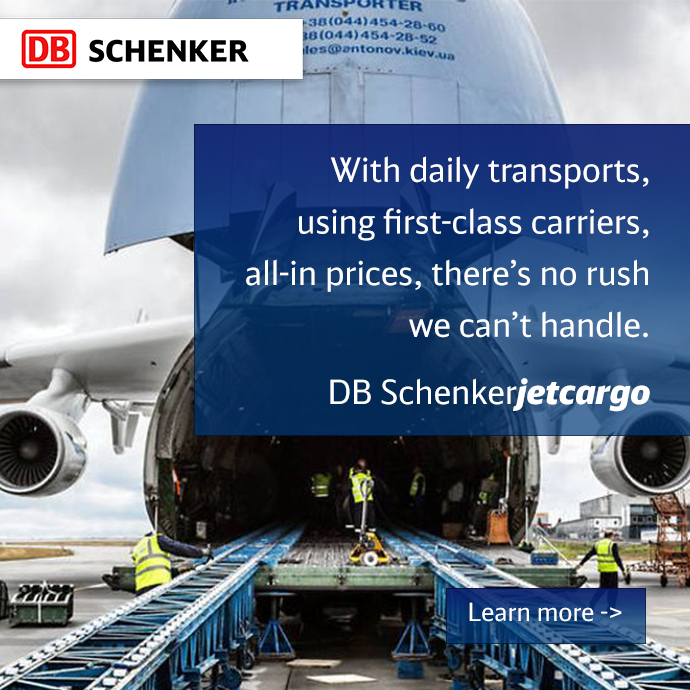 Find out how DB Schenker is part of this amazing story. Thank you for being part of the 2017 story and sharing the developments of the year. 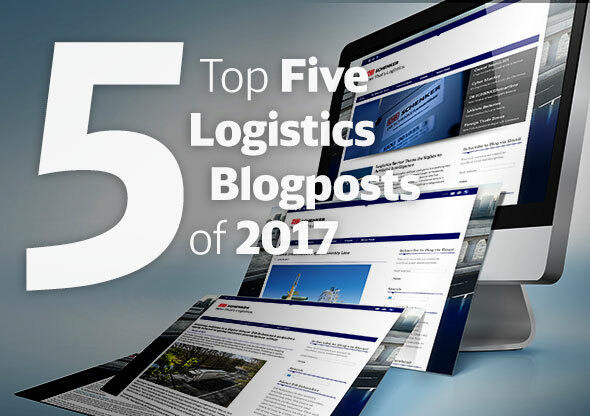 Stay tuned and follow us on this blog, on Facebook, on LinkedIn and on Twitter for all the latest in 2018.